App Localisation service: IOS Android and more. Localise at best price!! Using mobile APPs is now a way of life for billions of people around the world. That is why App localisation service is one of our most popular services! You may already have an APP in English that is successful and tapping into your target audience. However, having your APP available in English only is almost certainly restricting you from entering into new markets, and may be causing you to fall behind your competitors. Maybe you have already considered the possibility of making your APP available in several languages, but you are simply unsure of how to make it happen. App localisation service is just what you need when entering foreign markets! 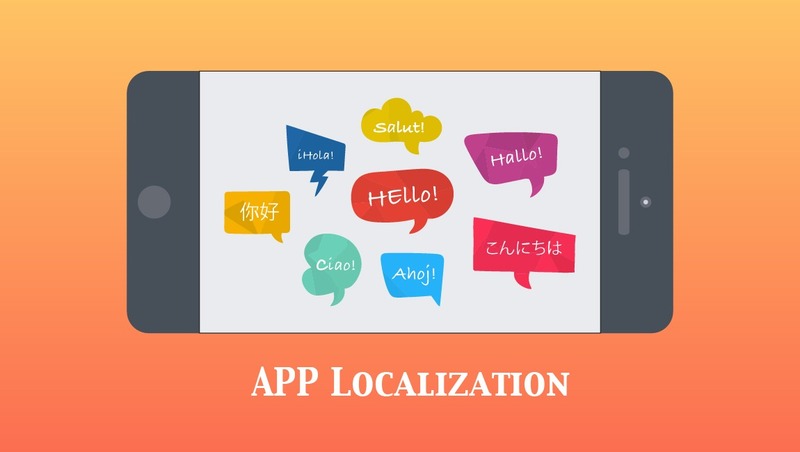 Below are just a few simple, short reasons why localizing your APP and having it available in several languages is strongly recommended, if not essential. 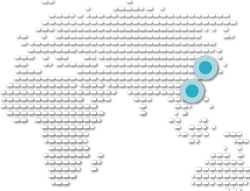 App localisation service: How to Localise your APP in the best way? Below are just a few ways how HI-COM could transform your APP into a multilingual, multicultural, and globally accessible powerhouse. Use of culturally aware, native translators of the target language, with a solid understanding of your industry and of the country in which your APP will be launched. Careful selection of terminology and content in order to respect local subtleties and customs, and to avoid misunderstandings and unsuitable wording. Send us your spec today, and we’ll make sure your voice gets heard loud and clear on mobile devices in all corners of the globe.